Welcome to Tutor Time on Old 28th Street in Grand Rapids, MI. My name is Ruth and I am the center director. I have been working with children for many years. I have an Infant/Toddler CDA with 21 credit in early childhood education as well as early childhood program administration. 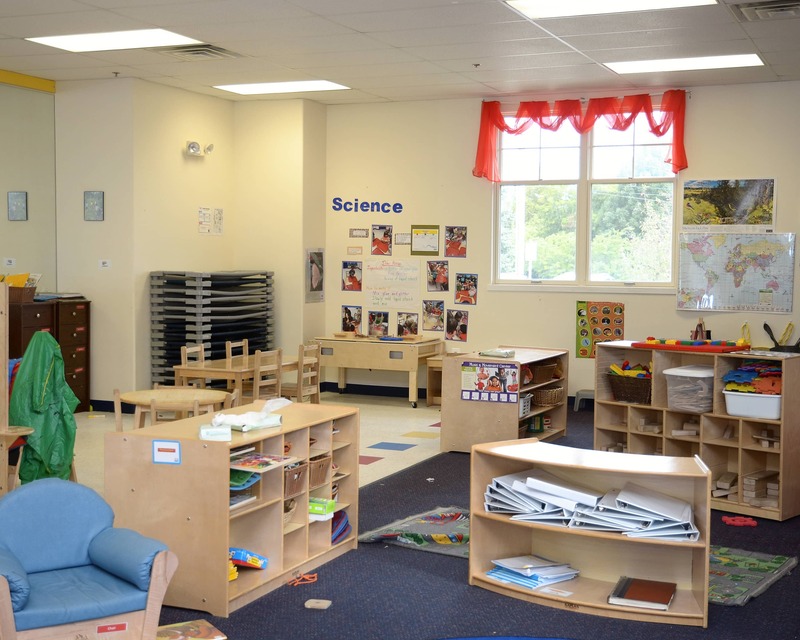 Our school offers Infant Care, Preschool and other programs that provide the perfect foundation for learning and development. 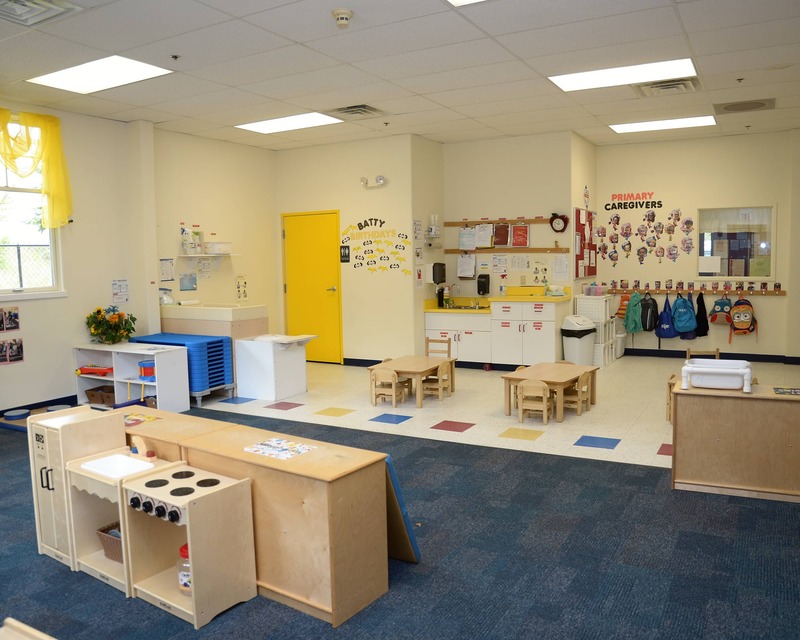 All of our staff is certified in CPR/First Aid and engages in monthly training that is geared towards all aspects of early childhood education. 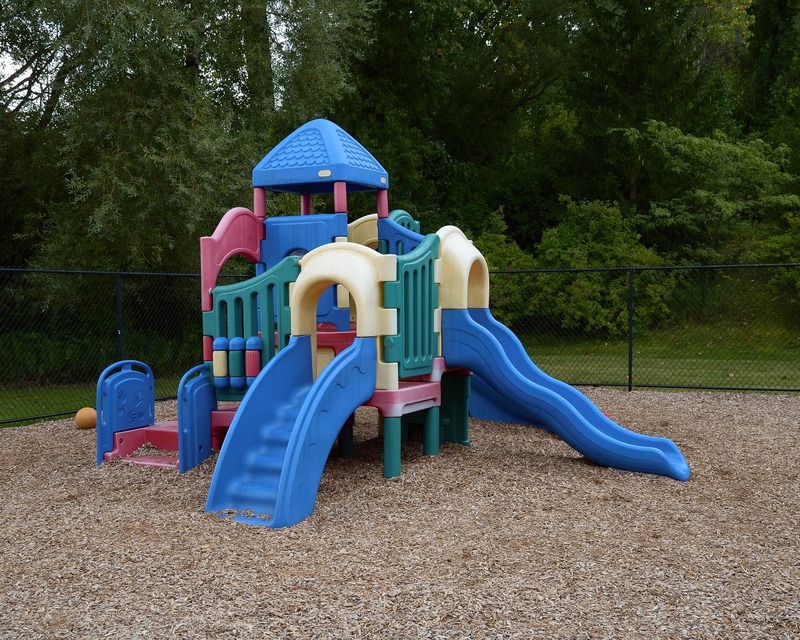 We also participate in necessary training according to the policies and requirements of Michigan State Licensing. 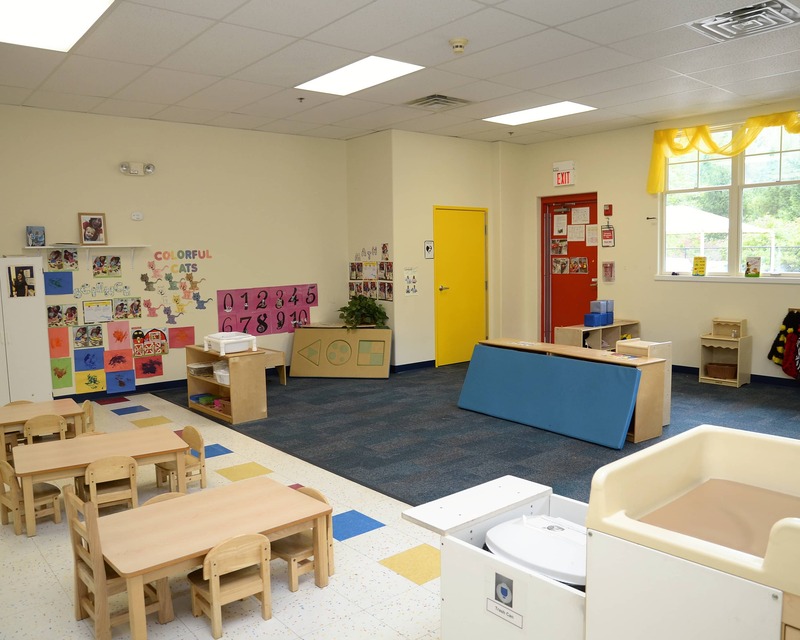 We would love for you to come in and tour our center to see how we can meet your family's child care needs. 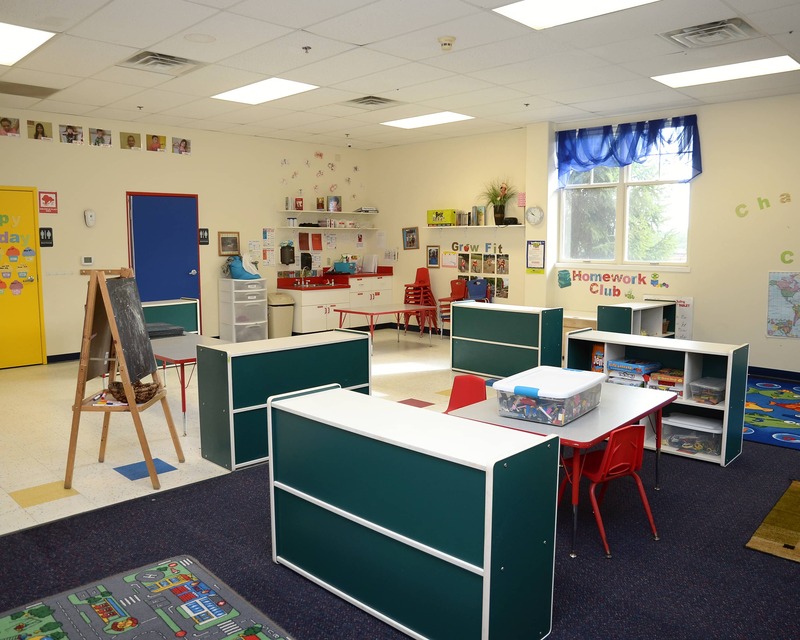 Call or stop by today to schedule a tour of our Tutor Time educational daycare in Grand Rapids, MI. Tutor Time Cascade has been a phenomenal daycare for my kids. 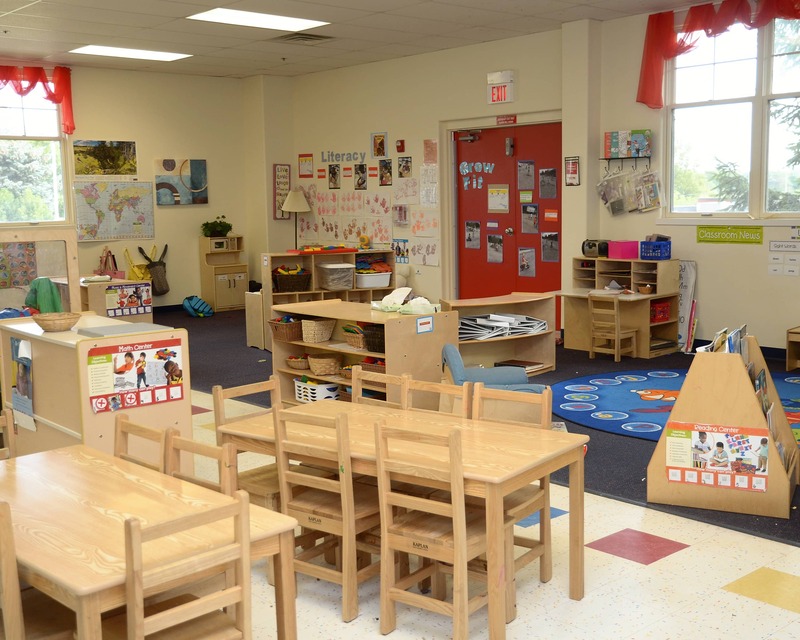 They are truly connected with and loved by their teachers, and we feel confident that they will be safe and cared for each and every day. Great teachers and our kid loves it there! Ruth is always available to talk and we love seeing what our child did that day via the Brightwheel app. We LOVE tutor time. Can’t say enough good things. The price range is totally out of our budget yet we wouldn’t go anywhere because of how safe we feel she is there and the sheer amount of knowledge she has taken in. Constantly recommending! Tutor Time on Old 28th St has been an excellent choice for us. The Director is always warm and welcoming. The teachers communicate daily and seem to really know our child. We have had no concerns and appreciate that they are competitively priced. I have had a very positive experience with Tutor Time. The staff in my child's classroom are so friendly and great! I completed a tour of the facility and when I met my child's potential lead teacher in the classroom, I was really excited to enroll her. STAFF MAKE THE DIFFERENCE! I have been with the company since 2014 when I started as an infant teacher. I was a director in training for two years and traveled to nine different centers to help out and teach safety. I have a daughter, a son, and three grandsons. 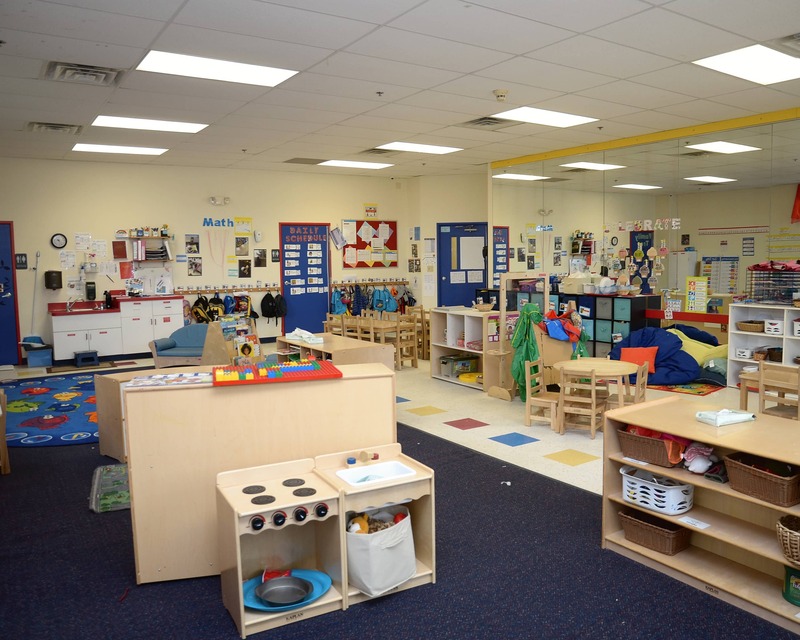 I have worked in early childhood education in various capacities for nearly 20 years. I have been with the company since 2015; first as a teacher, then as a team lead, and now, assistant director.